We are accepting new maternity patients. 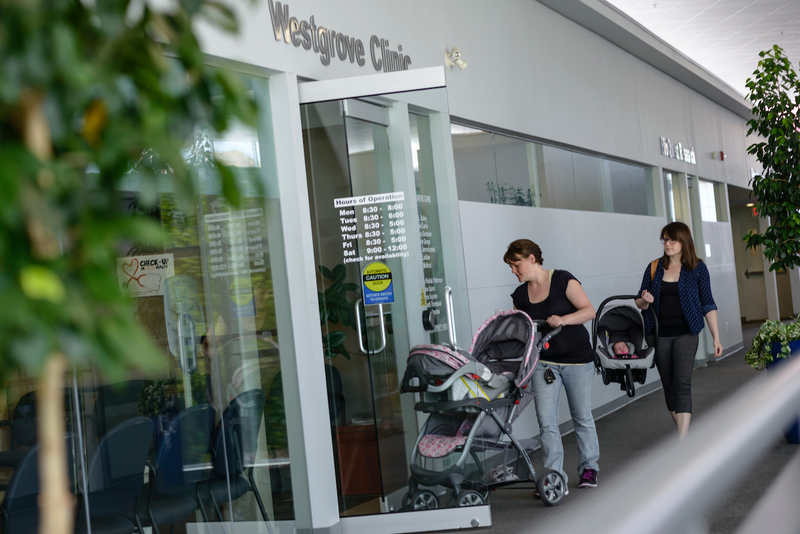 As a community based practice, we are caring for moms and babies in West Edmonton, Spruce Grove, Stony Plain, Drayton Valley, Lac La Biche, Morinville and other surrounding areas. Please call us at (780) 962-9888 to book an appointment with our team.